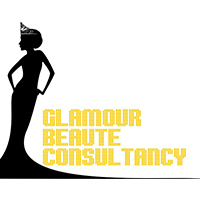 Established in 2007, Glamour Beaute Consultancy offers patrons beauty and wellness treatments to partake in. With a decade's worth of experience in the industry, this beauty salon has crafted a speciality in makeup and styling, as well as image and pageant grooming among their vast assortment of treatments. From beauty courses to wellness treatments like face and body spa, waxing services, and nail treatments, patrons can find all of their pampering needs at their Lowland Road locale.